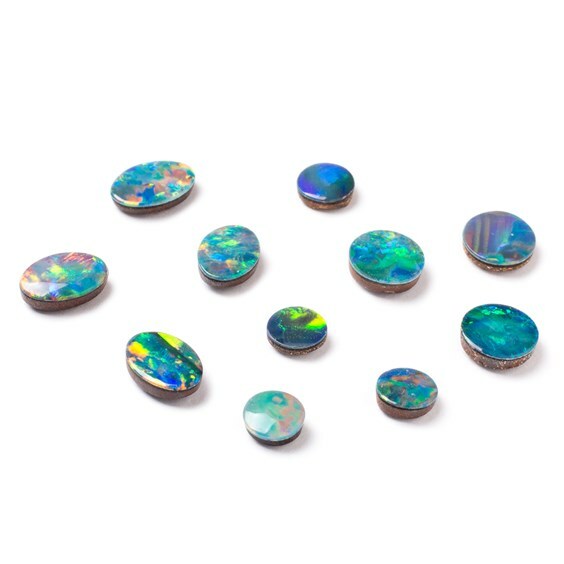 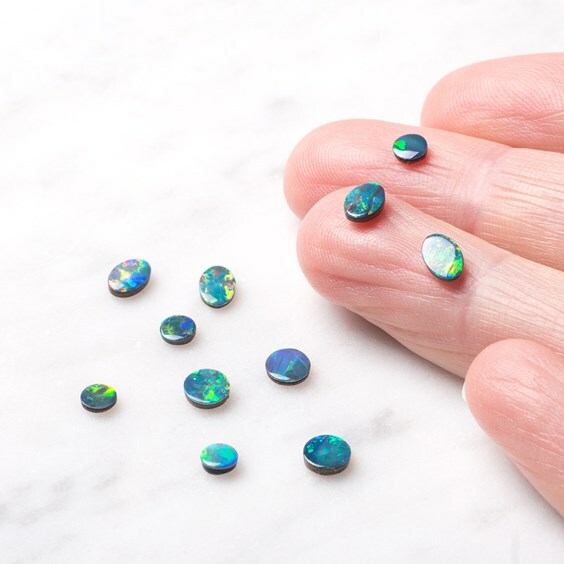 These premium Australian opal doublets are beautiful, their turquoise blue and green fire is totally mesmerising. Opal doublets consist of two layers that have been adhered together; the bottom layer is usually made of black potch (colourless opal) these have a bottom base layer of boulder opal rock and the top layer is a slice of natural opal. 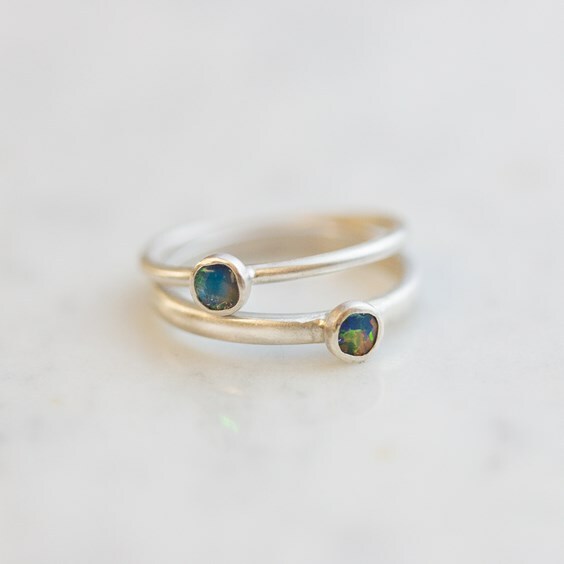 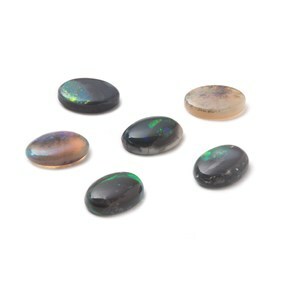 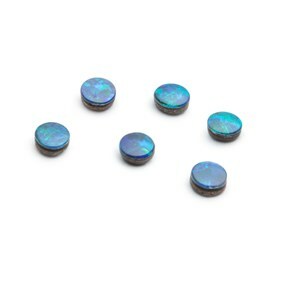 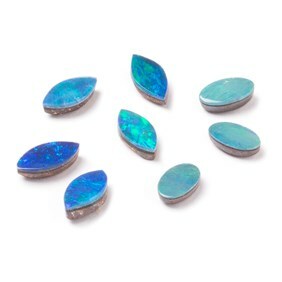 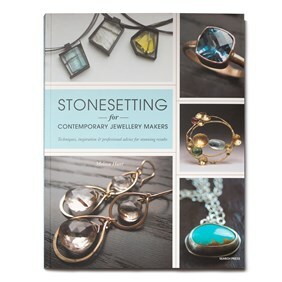 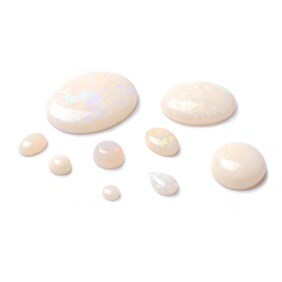 As the top layer consists of pure opal it has an appearance of natural black opals but is not nearly the price of one. These doublets have a tropical sea blue/green appearance with intense flashes and striations of green and blue fire. If you have a preference leave a comment in the special instruction box and we will do our best to select as close to your choice as we can. 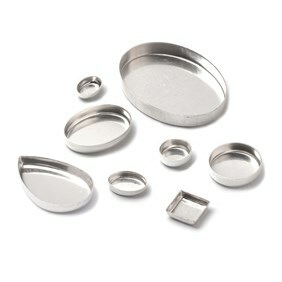 Due to the nature of the doublets, care must be taken when setting them.